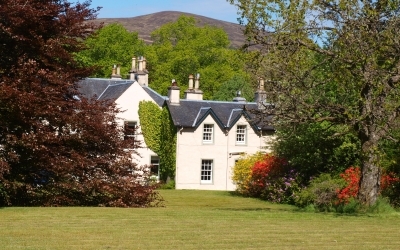 Inverlochy Villas offers warm hospitality in the heart of the Scottish Highlands. 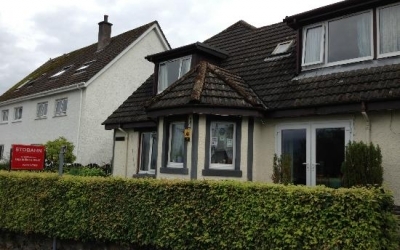 If you are planning a visit to fort William then Hillview Guest house is ideally situated to use as a base to explore the Highlands. 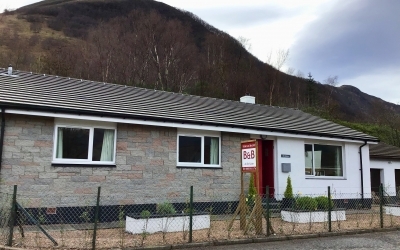 Welcome to this historic Highland lodge located in lovely grounds in the centre of Spean Bridge, 9 miles north of Fort William. 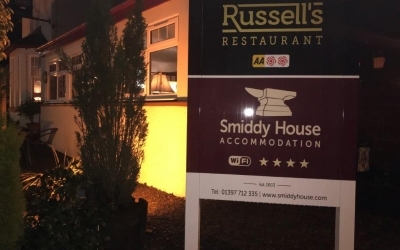 Ideally located in the village of Spean Bridge, The Smiddy House and Russell’s restaurant is only 11 miles from Fort William. 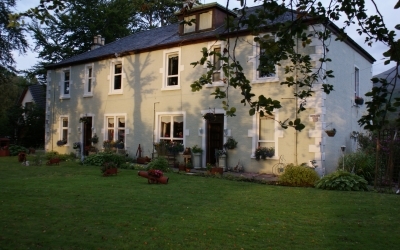 Lying within the heart of the Great Glen, the Heathers offers quality B&B within an area of outstanding natural beauty. 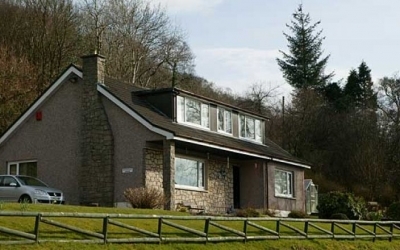 4 star rated Leasona Bed & Breakfast is set in a picturesque valley offering outstanding views of Ben Nevis. 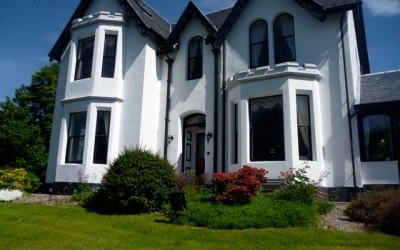 Ashburn House is an impressive Fort William Guest House set in a beautiful Victorian villa. 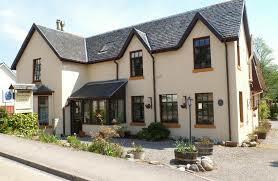 The Willows is a 3 star family run guest house, situated on the beautiful golden mile by the shores of Loch Linnhe. 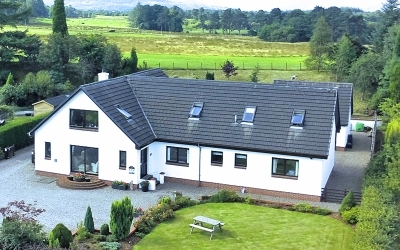 Westcourt is an impressive property, which commands a prime location with stunning, uninterupted views to the Ardgour hills. 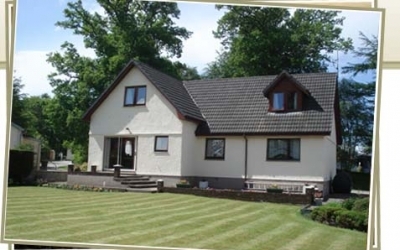 Stobahn Guest House is focused on providing high-quality bed and breakfast service and customer satisfaction. 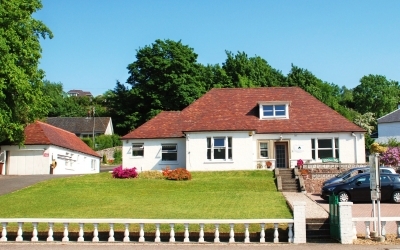 Phill & Carmen would like to welcome you to our home which is close to the centre of the town. 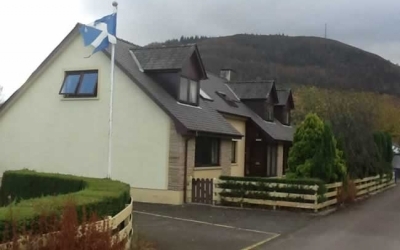 Pam and Ray Howat would like to offer you a traditional highland welcome to their home in Fort William. 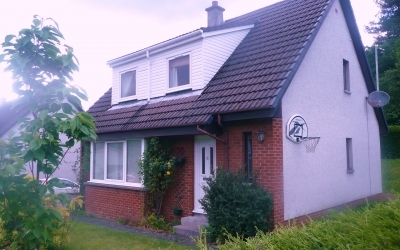 A warm welcome awaits you at "Melantee". 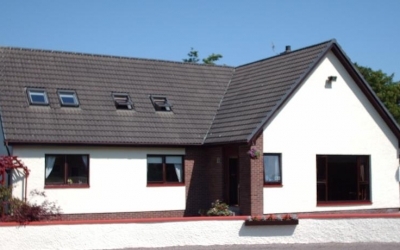 Mansefield Guest House is located on the A830, in the quiet village of Corpach, just a short 6km from Fort William. 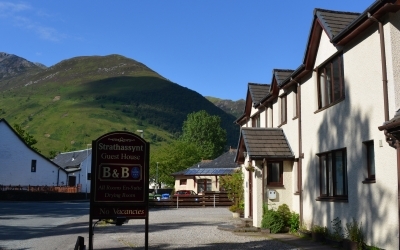 Just 10 minutes walk from the Town Centre, Braemar provides a perfect base for your stay in Fort William. 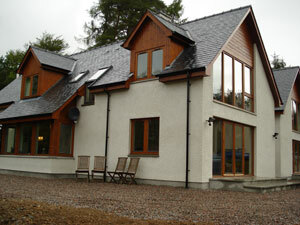 A 10-minute drive from Fort William, Kilmalyn Bed and Breakfast in Corpach provides elegant rooms. 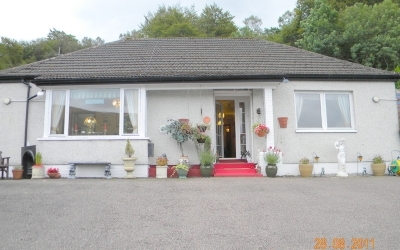 Thistle Cottage has been providing a comfortable non-smoking accommodation with a warm Highland welcome since 1969. 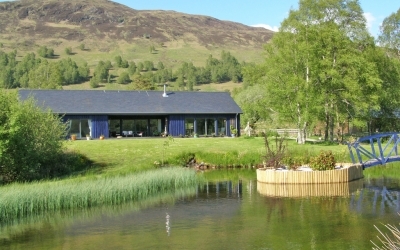 Distant Hills has a peaceful setting amidst some of the most spectacular scenery in the Highlands of Scotland. 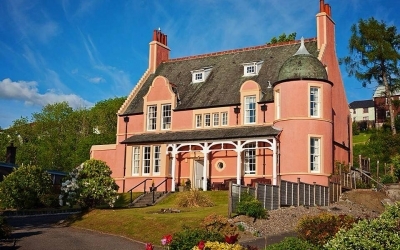 A large 2 storey granite and sandstone villa built in 1880, set in its own grounds and gardens, with private parking. 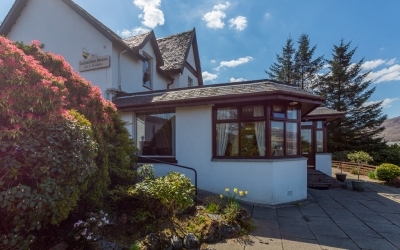 Experience B&B hospitality at its best at Torlinnhe Guest House, Fort William. 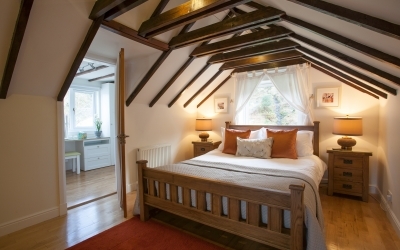 Newly opened after refurbishment our 3 double en suite bedrooms are designed for your comfort and relaxation. 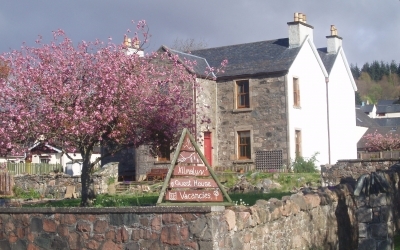 Larchwood B&B is situated in a tranquil rural location, with glorious views, just outside the village of Roy Bridge, in Glen Spean. 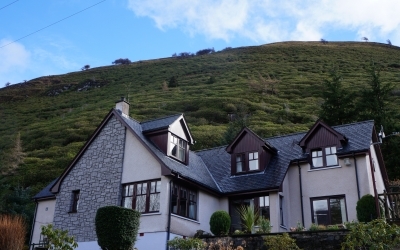 A warm Highland welcome awaits from Steve and Cathy Day, owners of this 6 bedroom family run Bed and Breakfast in Fort William. 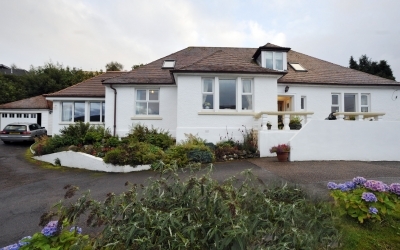 Lochview is situated on the hillside above Fort William with panoramic views over Loch Linnhe and the Ardgour Hills. 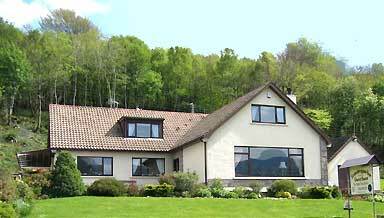 Set on an elevated position on the A830 Road to the Isles, Travee offers easy access to all main roads. 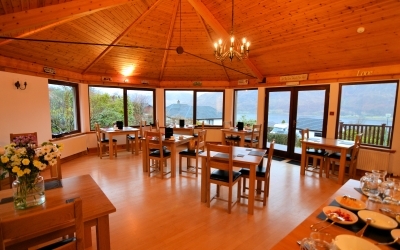 Michael & Eddie would like to give a warm welcome to our guests and make sure they have a comfortable and happy break. 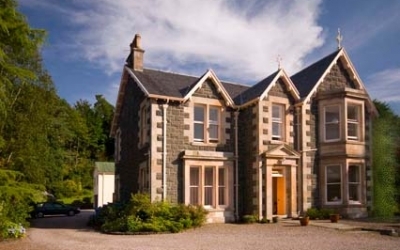 You can be sure of a warm welcome at Torcastle House. 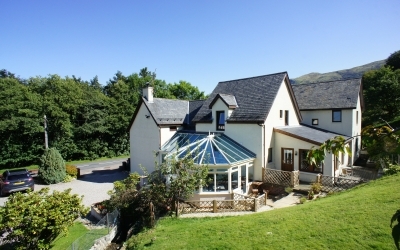 Fern Villa is a small Guest House offering bed and breakfast accommodation in the village of Ballachulish. 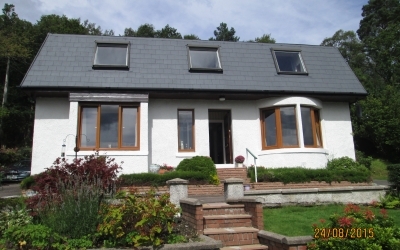 Minaig B&B is situated on the main road just over a mile from Fort William town centre with views across Loch Linnhe. 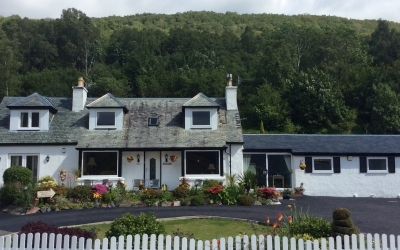 Experienced Highland hosts, Allan and Sandra Henderson, delight in welcoming guests to their 5 star gold bed and breakfast. 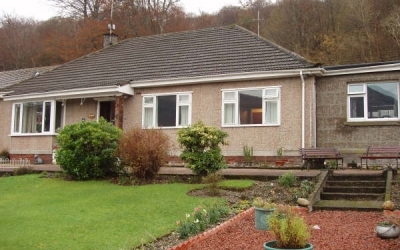 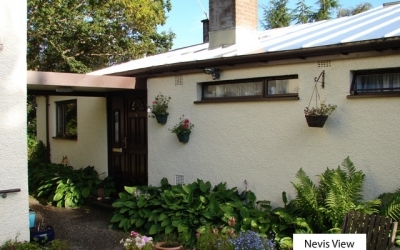 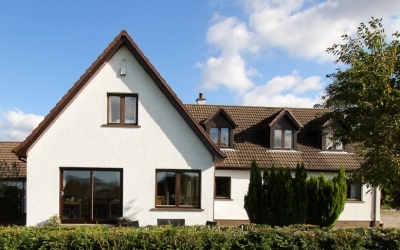 Situated in the quiet village of Corpach, just 4 miles out of Fort William. 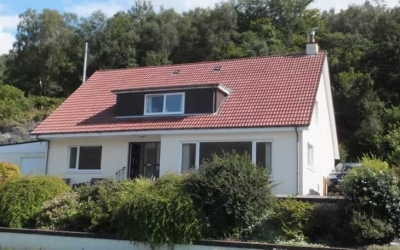 Stronchreggan View is a modern family run guest house in the heart of the highlands with spectacular views over Loch Linnhe.